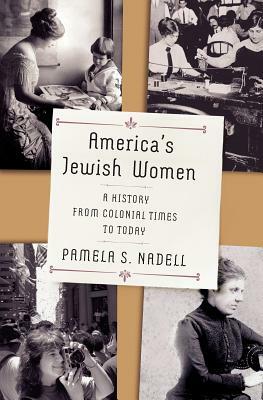 Pamela Nadell discusses her new book, America's Jewish Women: A History from Colonial Times to Today. What does it mean to be a Jewish woman in America? In a gripping historical narrative, Pamela S.